I got up, went to work, kept hoping I could clone myself so I could everything done while addressing the million random things that kept popping up, preventing me from getting anything done. Finally I went home just one hour late yesterday and thought that while I didn't finish anything, I had given it my all. I was exhausted and relieved that this was just a four day work week. Although that just means more work is waiting for me on the other side of the weekend. This week felt like I was constantly waiting for something to come along and change things up for good. Something that would make things easier, more fun or just plain old different. It never happened. So when it came to being creative it was pretty slow. I did that one drawing I really liked last weekend and that followed me throughout the week. I shared the raw sketch, the colored drawing, the digital layout I did with it and finally today I'm sharing the hybrid art journal page I did using the exact same drawing. Yes, major lack of imagination, that's me! So let's just talk about the hybrid version. I so rarely make them because they scare me. They always turn out a bit crooked and I hate when things don't align. It took me 3 prints to get it right. I can't stand the look of my own handwriting and still I was naive enough to not print the journaling the first two times thinking I wouldn't mind writing it by hand. Silly, stupid me. I do know better. I tried adding a few embellishments after printing but they looked completely off and on this the final version you can't even tell on the photo that I did actually add some additional paint to the drawing after printing. 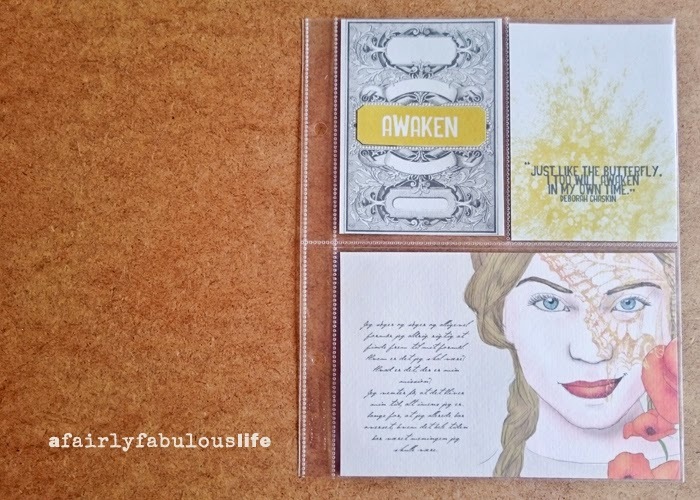 That and the small Awaken tag was all I added after printing and it hardly feels like a hybrid project any longer. But here's the thing. Those two small things are two huge things in my world and maybe I won't be as afraid of trying it again. If nothing else will inspire me to do it at least the fact that I've already invested in the SNAP album and page protectors which should keep me going for a long time. In the light of how little I chose to invest in my creativity this week and how afraid yet tempted of hybrid I am perhaps this would be a good time to challenge myself. So ... Before next friday I want to create at least 3 more pages in the hybrid album. I'll jump out in the deep end of the pool this week and see if that can't kickstart my creativity again. 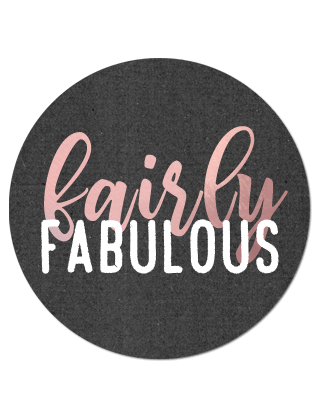 I do enjoy a fabulous post when i read one and your is just that Jeanet, FABULOUS! How fantastic to see hybrid drawing i am a huge fan of this genre as i like that we can take our drawings and do something more with them than leave them in a scrapbook. Your face is breathtaking, i love her smile and her sparkly eyes so much. I use Serif Craft Artist Professional as can't afford Photoshop and it is the perfect tool to help me with my basic drawings. LOVE using the mobile version of Pixlr-o-matic too. Beautiful hybrid work, it's so creative and wonderful to see, Jeanet. Your work is so nice. I totally relate to the wanting something to shake things up for good too! Have a good creative weekend. This is wonderful... looks like the petals are turning into butterflies! Beautiful. 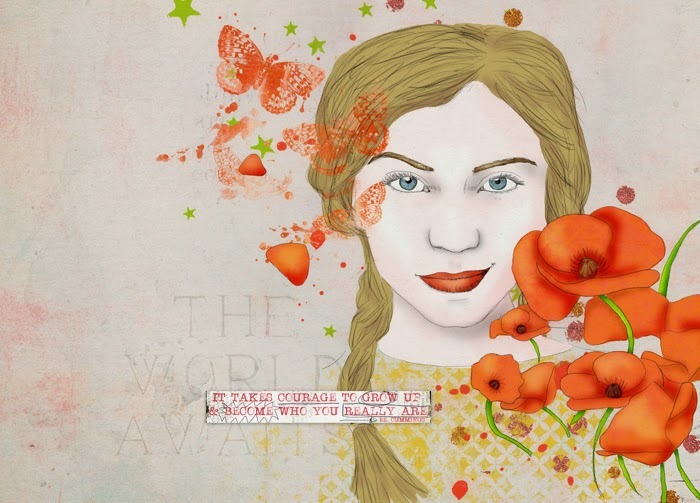 Amazing work - going to check out the rest of your blog! They all look absolutely gorgeous! Looking forward to your next pages. Your work is stunning and magazine worthy... you are WAY to hard on yourself. Take it from someone older...schedule creative time like you would exercise or make a doctors appointment!! Exclude something else...what you put your attention on grows!! Other things can wait...I promise you won't regret it and it will fill your soul! You are so talented!! oh, she's simply beautiful and I LOVE the flowers!! !And I couldn't agree more with what Giggles has said.